Photorejuvenation is fast becoming the facial treatment of choice for people who want a non-invasive, convenient and extremely effective solution for ageing skin, by treating wrinkles, lack of firmness and pigmentation. But what exactly is it? IPL is light therapy that is used to treat a variety of different skin concerns. Different wavelengths of light are used to provide specific and targeted treatments, depending on the skin structure causing the problem. It can target hair follicles, blood vessels, melanin in pigmentation and even the water in collagen to achieve desired results. In a Photorejevenation facial, or ‘Photofacial’, the aim is to reduce pigmentation and increase collagen production. IPL works by encouraging the skin to repair itself. 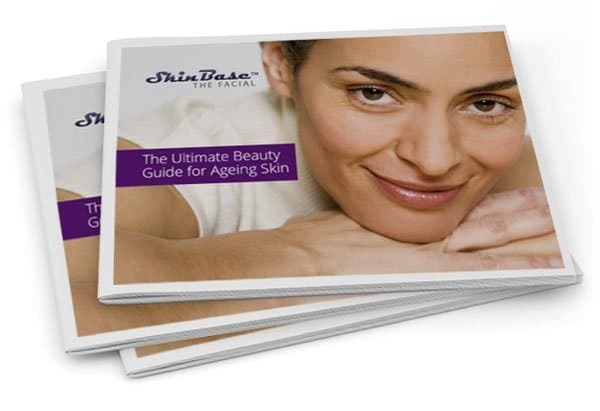 The signs of ageing, such as wrinkles and lack of firmness, are reduced by drastically increasing collagen production. Collagen is a fibre that gives the skin its structure, but collagen production slows down as we age. By getting some back, the skin looks younger, firmer and fresher. The light also breaks down pigmentation areas within the skin, enabling the body to clear them away naturally and leaving behind clearer, more even skin tone. 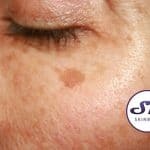 IPL even works on stubborn age spots. The anti-wrinkle effect of a Photofacial can last for up to two years, but make sure to give your skin the best possible care to preserve the results. 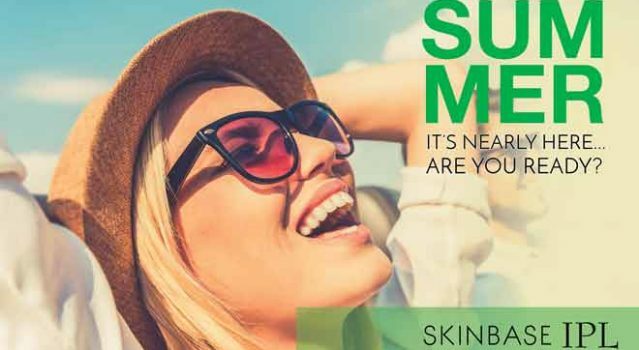 Wear an SPF of at least 30 every day from your first treatment, to protect your skin and ensure sun damage doesn’t come back. The great thing about a Photofacial is that there is no recovery time. Despite being just as effective as many surgical anti-ageing procedures, you can walk out of your therapist’s room and get right back to your day. IPL is also a comfortable option. SkinBase therapists use a unique cooling ‘Cryo’ handset before the treatment, to anaesthetise the area.